We’ve all had a friend who wants to control everything. You know the one. She plans the weekend away, decides what room each person should get, and makes all the dinner reservations. While it’s annoying sometimes, there’s no doubt that she’s efficient and, for the most part, she knows how to get everyone on board for a good time. There are perks for her, and there are perks for you. But what if you could build the technology you need to automate as much revenue management as possible so that you don’t require a full-time revenue manager? What if you could create applications that would deliver messages to your social followers with clout or develop apps that tie your marketing to your travel reviews? What if you could create applications that would analyze your online advertising spend? And this just scratches the surface. 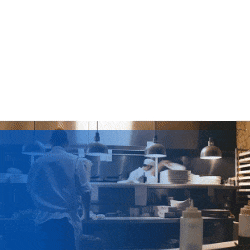 We’re not even talking about staff messaging capabilities, creating room maintenance monitoring, or mobile communication with guests—all of which create efficiencies. Finally, what if you could just plug into applications like these (and more) without the hassle of integrations. It sounds like woolgathering, but it all becomes completely possible through Snapshot’s Marketplace. According to the 2017 Hotel Technology Study, the biggest pain points for hotels currently are a lack of sufficient IT budget (39%) and the burden of maintaining the existing infrastructure (37%). A little bit further down the list (but not much) is the effort required to integrate systems (24%). 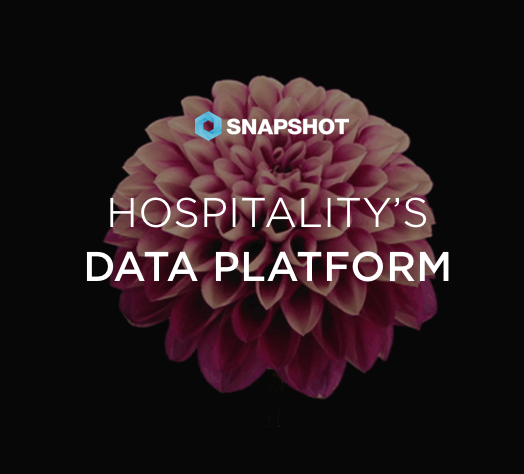 Each and every one of these issues can be improved in a scenario like the Marketplace, where you can hire a firm or an on-site developer and go to town creating the exact apps that you need using SnapShot's APIs. If an app you want has already been developed, you can plug right into it. With all of your data already in the Marketplace, there’s no need for integration. This structure reduces costs for technology implementations and eliminates ongoing SaaS (Software as a Service) fees. You are able to create the perfect tech stack for your property at a much more manageable price. And it looks a lot like managing your smartphone. If you want an app, bring it on. If you’re not using one, let it go. Your data stays (and it’s all completely secure). So, independents, what do you say to taking more control? It’s working well for you in others ways. We guarantee it’s going to work well for you when you harness your technology. This is the biggest way the third parties and brands have a leg up right now, and you’re sure to be more competitive if you can straighten up your stack. Why Independent Hotels Are Thriving. Lodging Magazine. March 2017. 10 Powerful Reasons Independent Hotels are Better Placed to Win Marketshare Over Chain Hotels. NetAffinity. September 2016. 2017 Lodging Technology Study. Hospitality Technology. December 2016.